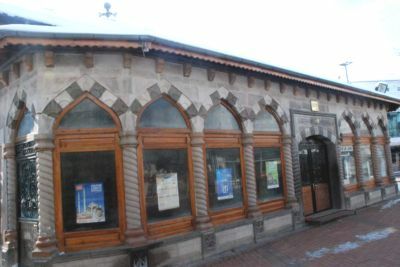 The mosque, located in centrum, has been built by Huseyin Bey in 1864. The most vital feature of rectangle planned mosque is the wooden roof. Covering the structure completely, swallow ceiling distracts attention as the widest swallow ceiling of Anatolia.